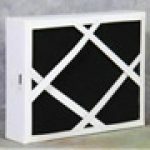 Replacement filters help keep your LakeAir air purifier running at peak efficiency. 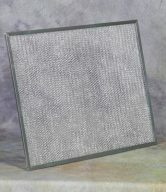 Replaceable filters, when not changed out, can cause a number of issues. 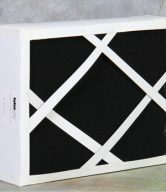 First, without clean filters, your system cannot purify the air. Second, if there is a lack of air flow, the fan motors of your system are likely to fail from overworking and overheating. 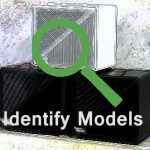 Third, running your unit without filters can damage the internal components of your unit. 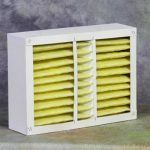 You should inspect the filters in your LakeAir air purifier at least every 6 months. If the air has a high level of indoor pollution, you should check them every 3 months. 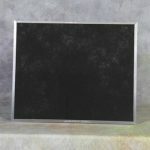 Pre-filters can be washed, but will likely need to be replaced after 1 year. Media and HEPA filters will last up to a year, but no longer. 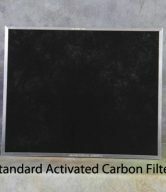 Carbon filters have a finite life (3 – 6 months) as they can only absorb so much odor. 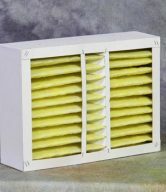 Our replacement filters are made specifically for your LakeAir unit. 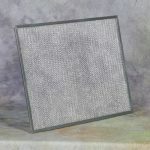 It is unwise to try to use non-standard replacement filters in your air purifier. If you have questions about which filter you need, please call our customer service number 1-800-558-9436.